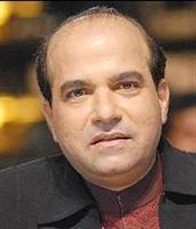 Suresh Ishwar Wadka is an Indian playback singer. 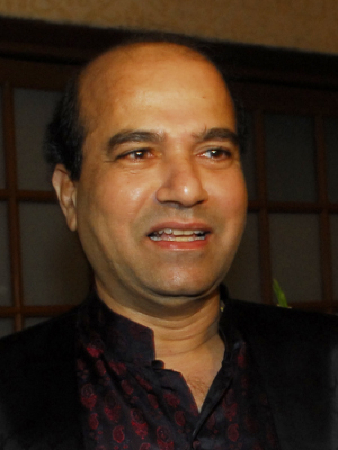 He performs in both Hindi and Marathifilms.He has sung songs in some Bhojpuri films and in Konkani. 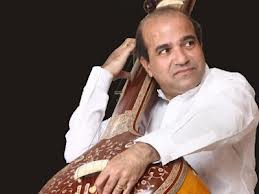 At the time, Lata Mangeshkar was so impressed with his voice that she strongly recommended him to film personalities including Laxmikant-Pyarelal, Khayyam and Kalyanji-Anandji. Laxmikant-Pyarelal, impressed with his voice, soon recorded a duet with Lata "Chal Chameli Bagh Mein" for Krodhi (released in 1981). 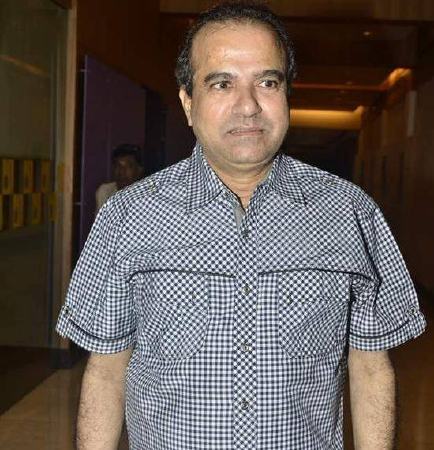 Soon after, he was given the opportunity to perform for songs in Hum Paanch, Pyaasa Sawan ("Megha re Megha Re") and above all, his turning point in films - Raj Kapoor's Prem Rog (released in 1982). 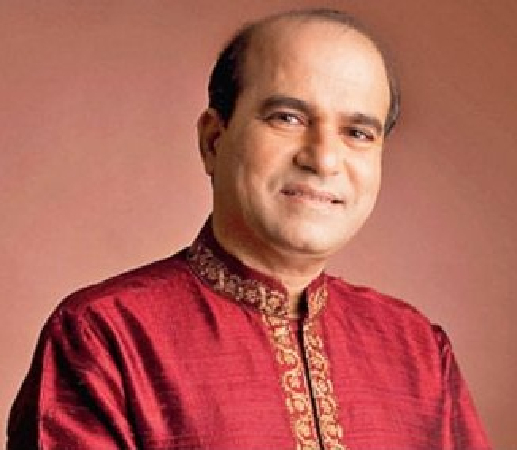 He has sung numerous devotional songs in various languages. 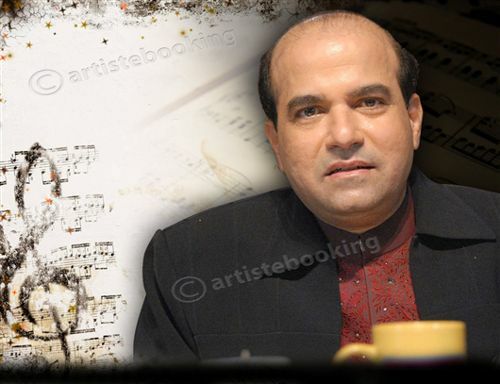 Why Book Suresh Wadkar Through ArtiseBooking?